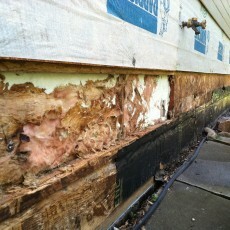 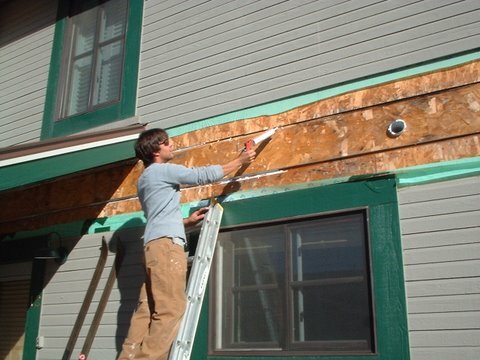 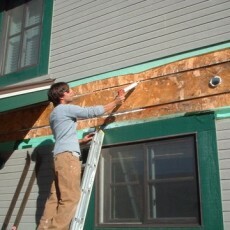 B2 Building Science can help detect and repair moisture issues in your home or building. 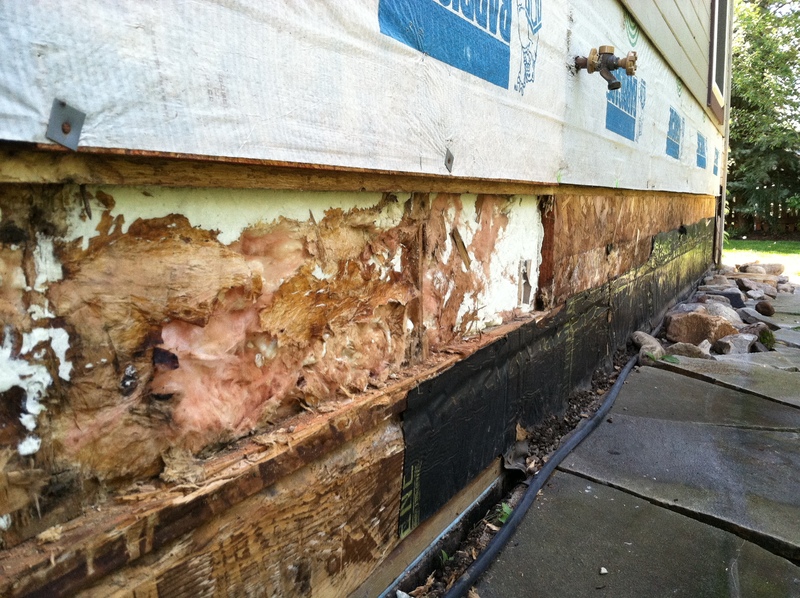 We bring 15 years of experience in repairing old buildings and solving a variety or moisture related issues from rot, to water leaks and condensation. 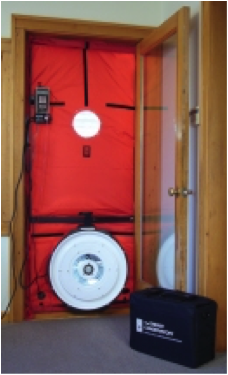 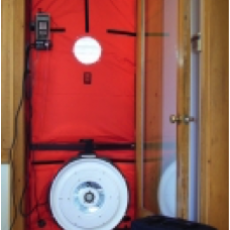 We provide both testing and mitigation system install for radon.